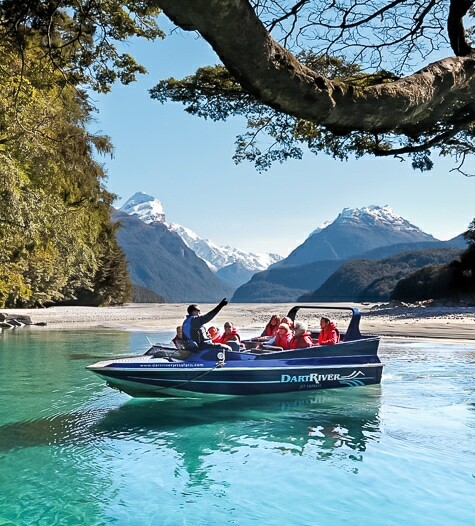 The South Island Sampler provides a wonderful blend of culture, nature and adventure in a compact tour that takes you from the South Island’s golden beaches in the north to its alpine splendour in the south. 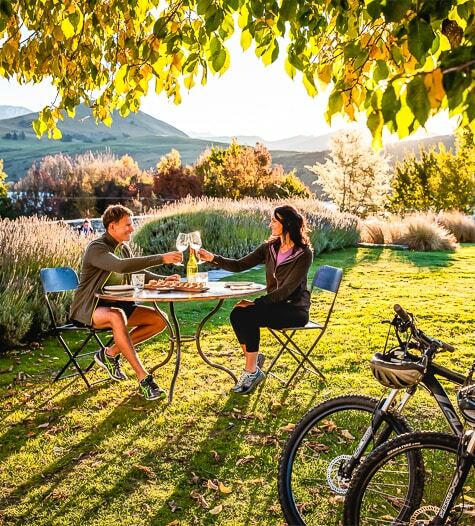 Cycling through vineyards, paddling turquoise waters, exploring subterranean chambers, flying over glaciers and creating your own ‘just do it’ menu in Queenstown all make for an extraordinary South Island adventure. 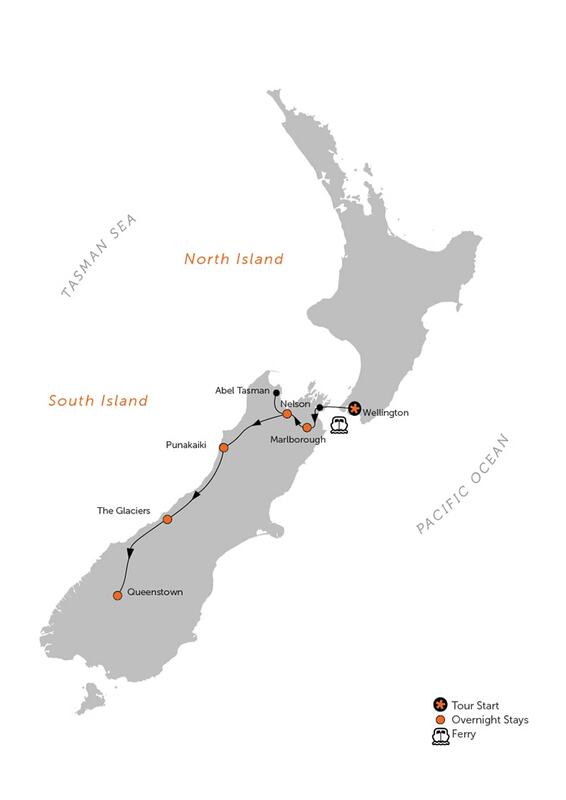 Your tour starts in Wellington, named ‘the coolest little capital in the world’ by Lonely Planet. Depending on your arrival time, explore the city sights or rest up from your overseas journey before we come together to toast our impending adventure. 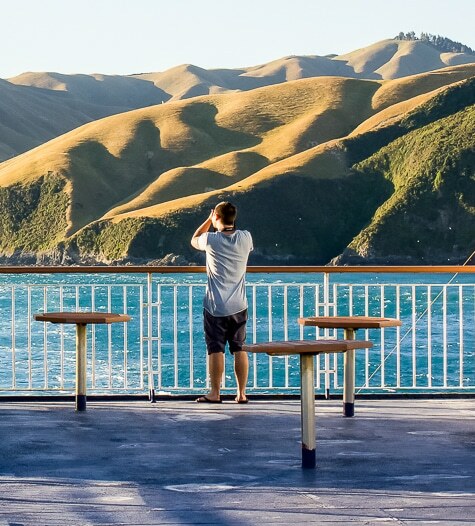 Board your ferry and cross the Cook Strait to the South Island via the soft folds of the Marlborough Sounds. 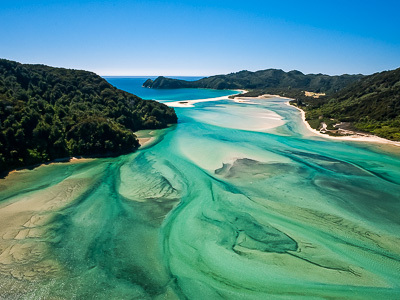 On land, it’s a short drive to the renowned Marlborough region for a winery lunch. 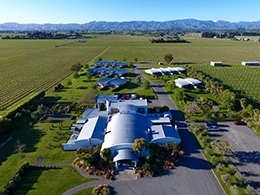 Visit the excellent war exhibitions at Omaka Aviation Heritage Centre, brought to life by the talents of Weta Workshop, before settling into your vineyard lodging. 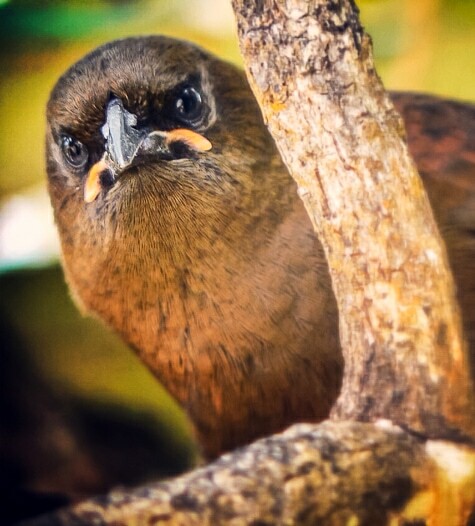 Return to the Sounds this morning for an eco cruise to an island bird sanctuary or take a guided cycle tour of the region’s top wineries, riding along scenic country roads and filling your panniers with pinot. 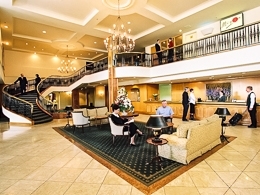 This afternoon, travel to Nelson for your two-night stay. 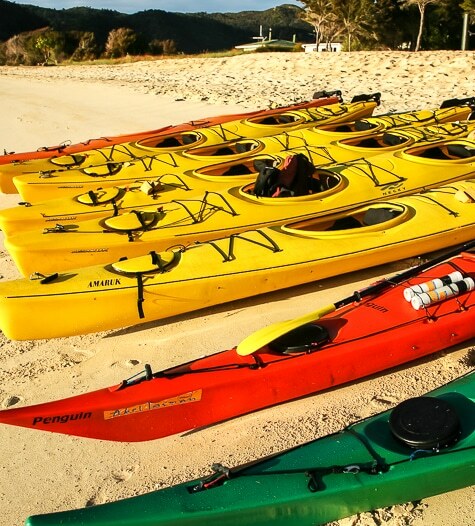 This morning, travel to nearby Abel Tasman National Park for a very special sea kayaking and hiking experience along its picturesque coast. 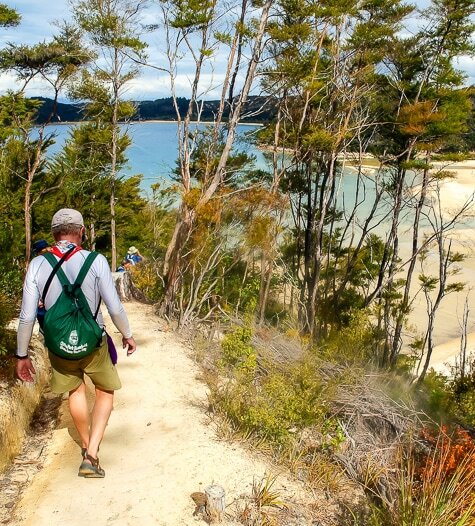 Alternatively, take a guided hike in the park or choose a scenic cruise. Return to Nelson to dine on your own and relax after your day’s adventure. 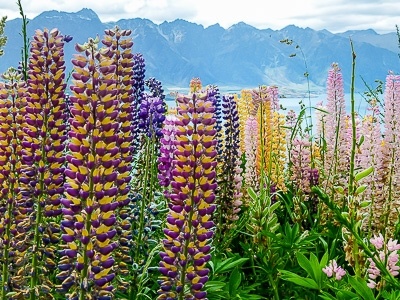 Pass through the beautiful Nelson Lakes region on route to the wild West Coast. 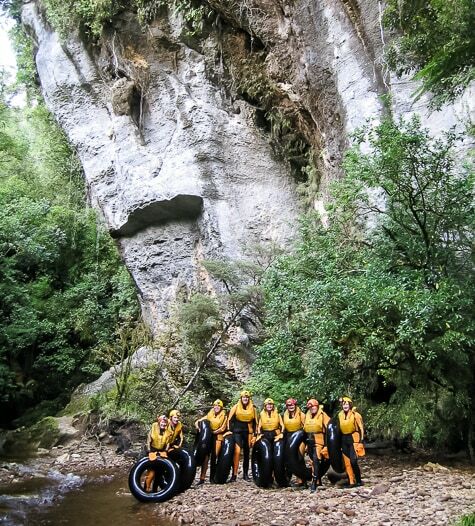 This part of the South Island is a labyrinth of intricate cave systems. 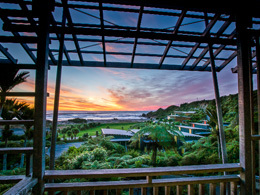 Stop and explore natural formations and glowworm constellations on a scenic caving tour (or a cave rafting adventure for the intrepid/slightly mad amongst us) before continuing to the fascinating Pancake Rocks region to settle into your seaside eco lodge. 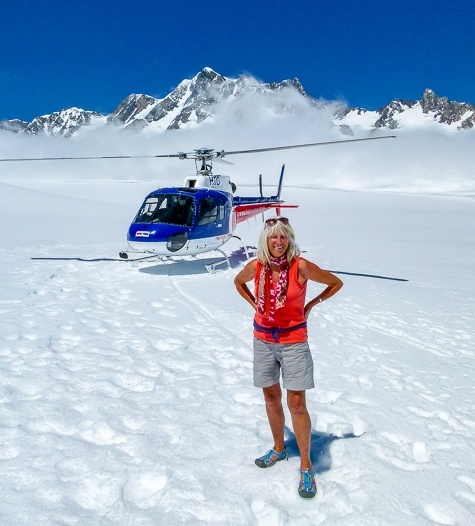 Head south to spectacular Glacier Country for a scenic helicopter flight over the Franz Josef Glacier’s blue-ice crevasses, landing on its neve. 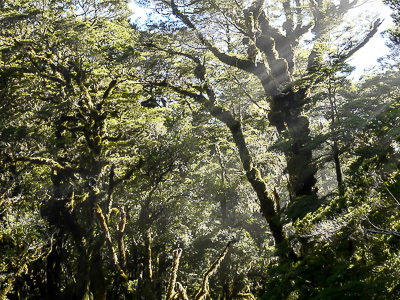 Continue to nearby Fox and take a self-guided hike to the Fox Glacier face and through a stand of old-growth rainforest near your alpine lodging. 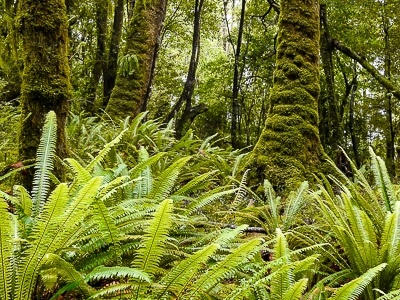 Take a morning walk around a forest-rimmed kettle lake created by retreating glaciers. From there, it's a stunning drive through the Mt Aspiring National Park, with stops at hidden trails and secluded waterfalls. 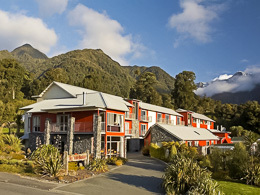 Pause in the lakeside town of Wanaka before crossing the spectacular Crown Range and descending to your lakeside lodging in Queenstown. 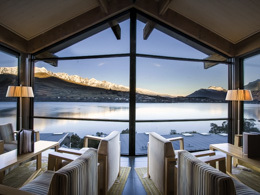 If you can dream it, Queenstown has likely found a way for you to do it. After breakfast, the day is yours to pick and choose which dream to fulfill. We’ll make recommendations on optional activities based on your interests, be it white water rafting or wine trails, bungy jumping or cycling, jetboating or golf. Or just spend it enjoying the buzz of the town and soaking up the views. 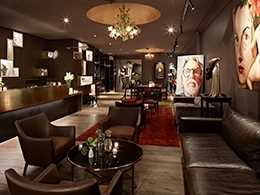 Gather this evening to swap stories about your day and celebrate your journey together. Depending on your flight schedule, take a lakeside stroll or squeeze in that massage before you’re dropped at the airport for your reluctant flight home. THANKS AGAIN FOR EVERYTHING; IT WAS A TRIP OF A LIFETIME!